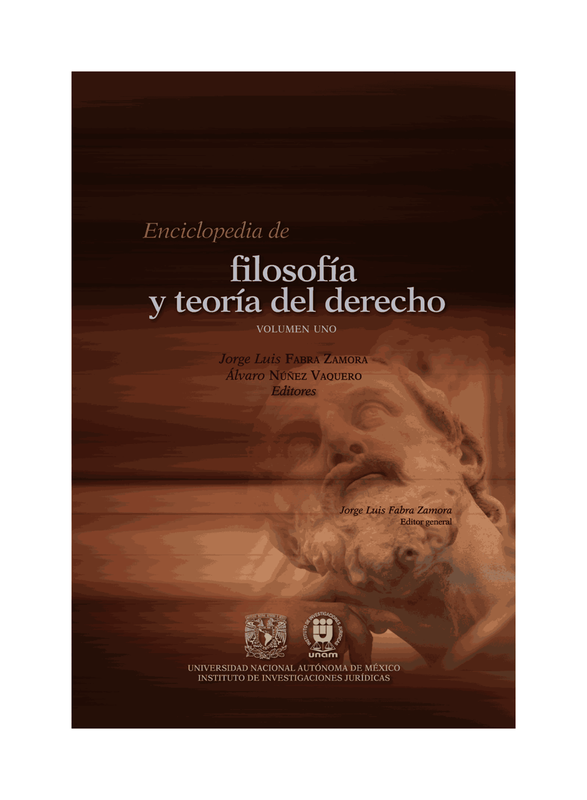 Les recomiendo la siguiente conferencia sobre Filosofia de la Resp. Civil, en Girona. Altamente recomendada. Entiendo que es posible verla por internet. A celebration for the 20 years of Jules Coleman’s Risks and Wrongs. 17.10 Jules L. Coleman: Reply. 18.30 Carlos F. Rosenkrantz (Universidad de San Andrés): "A Compensatory Conception of Corrective Justice Revisited"
19.00 Jules L. Coleman: Reply. 18.30 Jules L. Coleman (New York University): Final lecture. IMPORTANTE: es posible registrarse para participar de este workshop online, mediante streaming en la web de la Cátedra de Cultura Jurídica. IMPORTANT: it is possible to watch this workshop in real time by streaming and to participate of the deabtes by chat. You just need to register in the website of the Chair in Legal Culture.